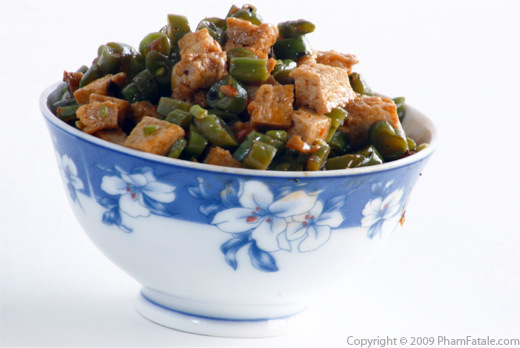 This recipe is really about 4 main ingredients: green beans, tofu, basil and garlic. 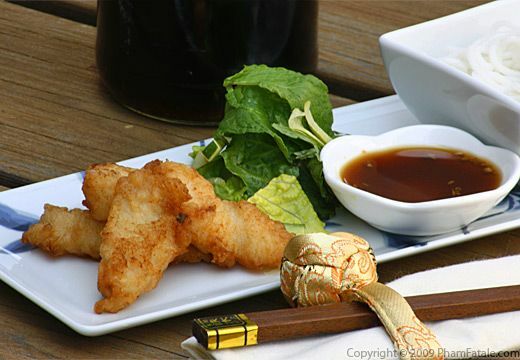 The dish is infused with the flavor of black bean and chili garlic sauce and soy sauce. Tofu is like a sponge so it really absorbs the flavor and color of the fermented black bean and chili. It's a simple hearty dish recipe that satisfy every palate in my home. Even the meat lovers like it! The dish is named after my father-in-law, Mir. I call him Daddy. He went to a Chinese Restaurant for a dinner meeting once and they serve this as an appetizer, kinda like a chips and salsa in a Mexican restaurant. It was much saltier and spicier than the recipe I've provided below. Anyways, he liked it so much he asked the waiter to bring him a whole plateful so he could have it for dinner. And thus Mir's Special was born. Today was a very cold and rainy day in Northern California. The Asian New Year is coming but I don't think the family is going to attend any of the festivities because of the weather. A couple of the girls are sick and I thought a warm broth would do them good. Thai soup is a very good first course if you want to do an Asian-themed dinner. It's light and very tasty. 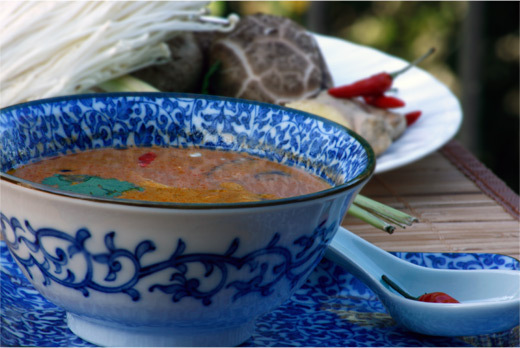 The soup is an amazing contrast of spicy, sweet, savory and sour flavors. Enjoy! Catfish is a very inexpensive piece of seafood that is widely available in Vietnam. I went to Vietnam 10 years ago and I remember all the seafood that we had. When we came to visit Cantho, the town where my mom was born, we had a lot of fried fish that was freshly caught from the Mekong River. The dish is called bún cá chiên (litterally a cold rice vermicelli noodles with fried fish in Vietnamese) served with nước mắm (fermented fish sauce), fresh and pickled vegetables. This dish is ultra easy to make and is delicious. 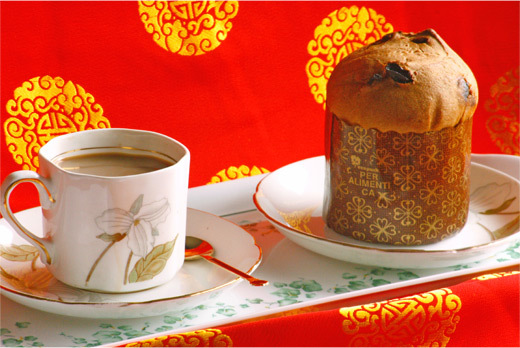 This is a simple recipe but like all simple things, each detail really counts. It's a very healthy dish as well. 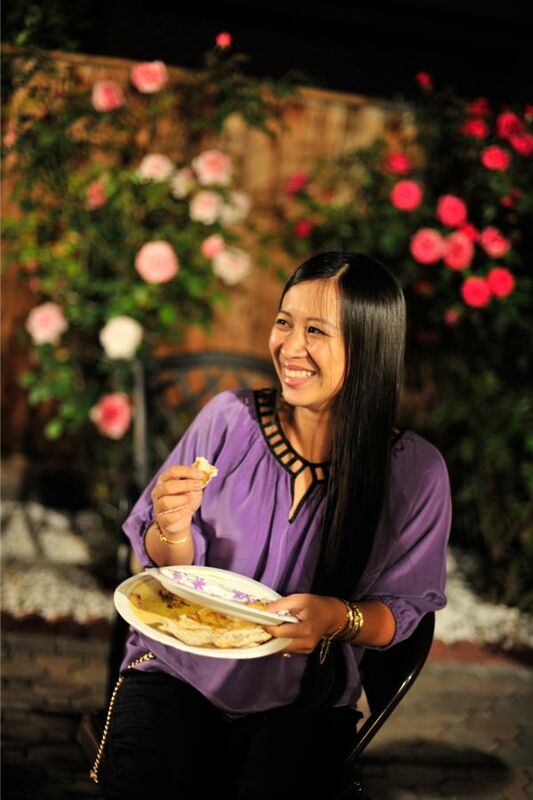 My name is Jacqueline (Jackie) Pham, and I started PhamFatale.com as a way to interact with other foodies. I am not a professional cook, I've never attended any cooking classes, but I just love to cook for my family and friends. Page 1 of 65 pages.